The Soap for Hope Initiative of the Sealed Air Corporation, a Fortune 500 company, engaged in the business of food packaging and food safety, cleaning and hygiene solution has touched more than 15,000 lives so far. The initiative was launched in 2016 as part of the Company’s CSR with the purpose of recycling used soap from hotels by processing them into new bars of soap and distributing the same to the poor and under-privileged. Sealed Air worked with many prominent hotels like Accor Group, Taj Group of Hotels, Ramada, Hilton, Intercontinental, Radisson, ITC, IHG Group, Lalit, Shangri-La etc on this initiative and also worked closely with Doctors for You, an NGO based in Mumbai. “Recycling used hotel soap is not a new idea, however, the costs are usually high due to the collection, shipment, a centralised reprocessing plant, and redistribution. Through an innovative but simple cold-press method that is easy to operate, Soap for Hope decentralises and brings the initiative to communities that are located near the partner hotels,” he further added. Dr Rajat Jain, Vice President, Doctors for You, who has been an active part of the initiative since its inception noted, “We are happy that the initiative has received an overwhelming response nationally. In a country like India where hygiene is often overlooked, an initiative like this will go a long way to educate people and bridge the basic hygiene gap. We look forward to working with Sealed Air and all our Hospitality partners to reach out to more cities and villages and touch many more lives in the future. The Soap for Hope initiative was launched across 62 cities and 27 countries and partnered with more than 250 hotels. 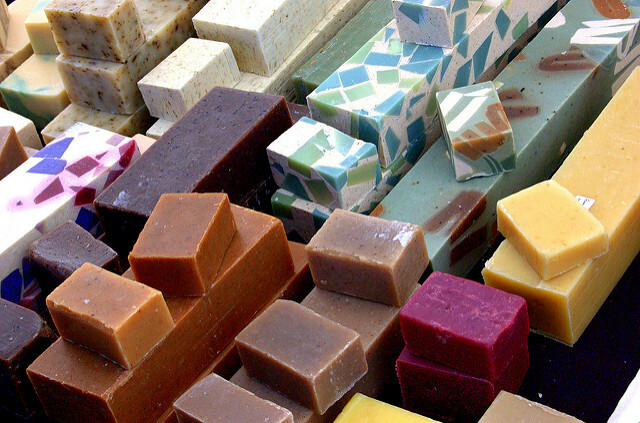 It has succeeded to collect more than 4,260 tons of soap out of which 3,805 tons of soap has been recycled and converted into soap bars. That’s almost 50,745 bars of newly processed soaps for those who cannot afford even this basic need. Aradhana Sharma is a nature lover based in South Delhi and takes keen interest in urging people to adopt an eco-friendly lifestyle.